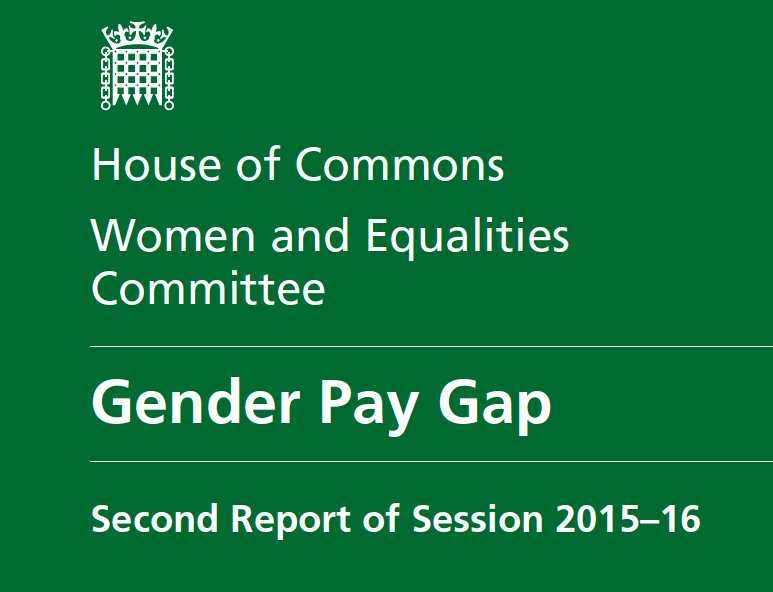 The Select Committee on Women and Equalities has just published a hard-hitting and very well argued report on the Gender Pay Gap. The only quibble I’d have on its treatment of flexible working is that it does not question the simplistic binary division into full-time and part-time work. We need to get beyond that, so that not all ‘part-time’ is lumped together. All power to this particular elbow.